What is The Media Grid? The MediaGrid is a new supply curation and management platform that restores the relationship between agencies and publishers and empowers both sides with tools that drive greater trading efficiency, performance, and value in programmatic buying. 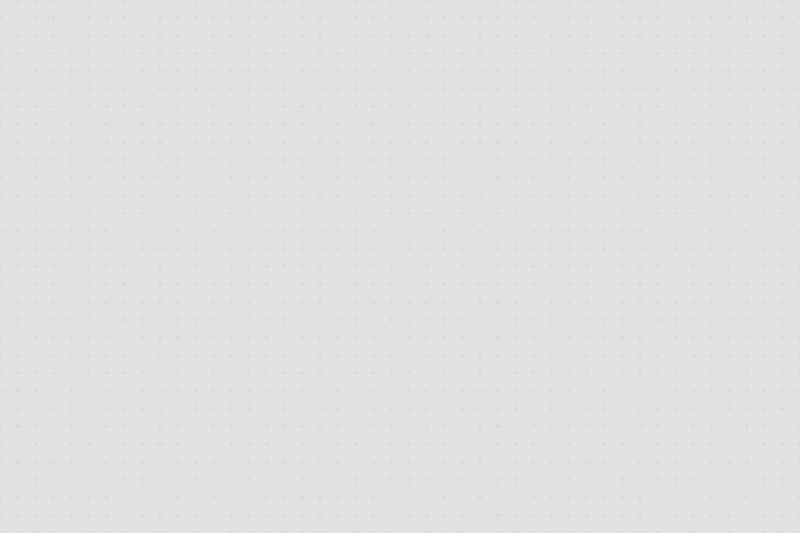 Sign up to be notified when The MediaGrid launches. Programmatic is rapidly becoming the dominant buying mechanism across all media formats. This shift, however, has pushed media buyers and sellers farther apart and forced them to give up control over critical pieces of their media buying and selling strategies. The MediaGrid aims to solve that by bringing agencies and publishers back together. 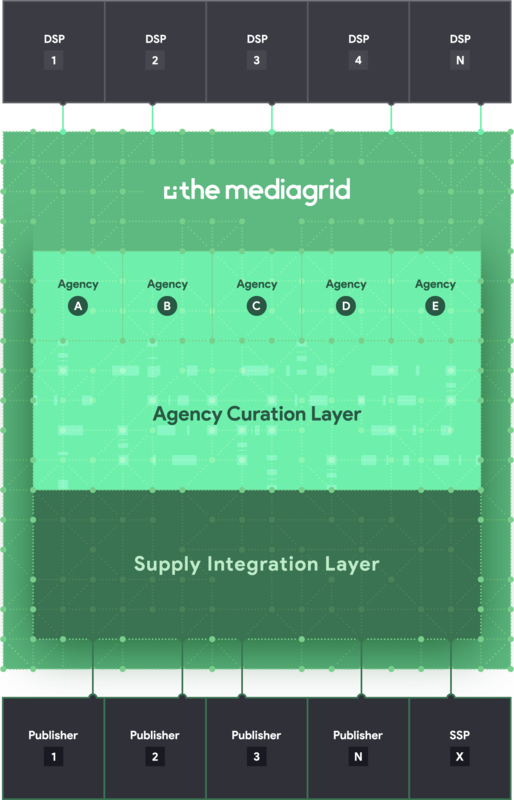 Acting as neutral pipes connecting publisher inventory to agency curation tools and buying platforms, The MediaGrid allows for fully transparent and intelligent supply management, enrichment, and curation – unlocking unique value and greater performance for all parties. The MediaGrid is currently being incubated and developed by IPONWEB, a global leader in building programmatic trading platforms and infrastructure. Pioneers in RTB and ad tech, we have unmatched experience building advanced advertising systems for brands, agencies, and media owners across all channels. Visit www.iponweb.com to learn more. Email us directly at info@themediagrid.com for more information, or sign up here to be notified when we’re ready to launch.